Listen in as Thomas Mills and Kirk Kovach discuss the goings-on in Raleigh and around the Tar Heel State. This is Perspective, from PoliticsNC. Back from a week of no recordings, we tackle the Lindberg bribery scandal. Division in NC-09 on the Republican side, the UNC Board of Governors, Kimberley Reynolds exits NCDP. Thom Tillis and his flip-flop, the trajectory of conservatism under Trump, the future of Raleigh after Nancy McFarlane and more. Wherein we discuss NC09 and NC03, the Governor's budget rollout and more. Mark Meadows, Mark Harris and Judge Collins all feature in today's Perspective. June Atkinson is the former State Superintendent in North Carolina. We talked about education in the Tar Heel state. 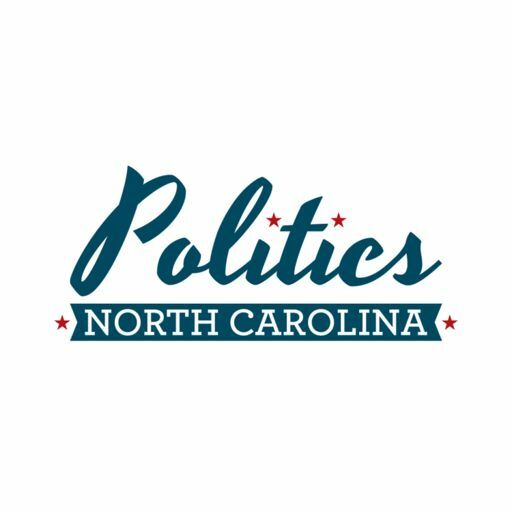 PoliticsNC talks to Rep. Graig Meyer in the NC General Assembly, covering the 2018 election, the 2019 session and what to look for moving forward. Scandal in Virginia, racist yearbooks in North Carolina and a few more 2020 presidential contenders. We tackle Medicaid expansion, 2020 in North Carolina, the new elections board and more. In this episode, Kirk talks with Deborah Ross, Democratic nominee for US Senate in 2016. In this first interview, Kirk talks with Representative Robert Reives about the most recent election, its impact on the General Assembly, slights from Amazon & Apple, and a lot more. Give it a listen!